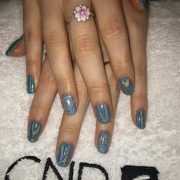 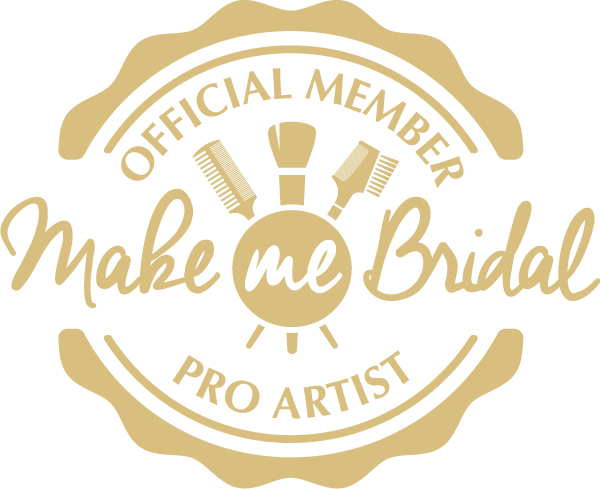 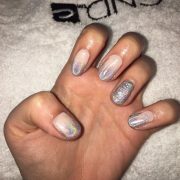 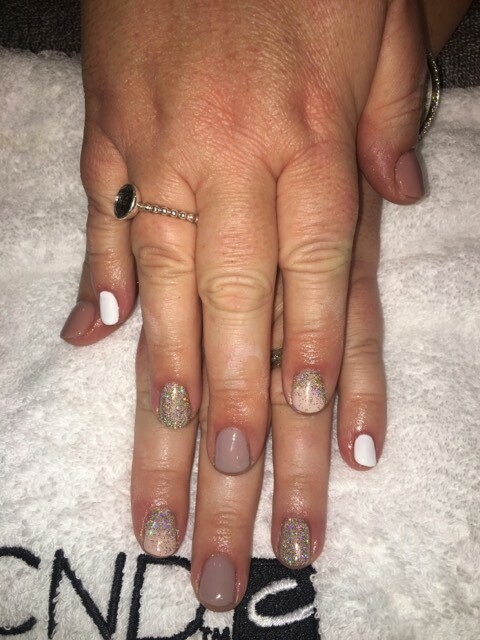 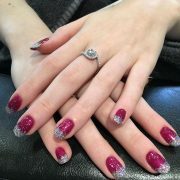 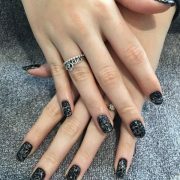 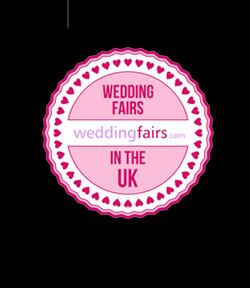 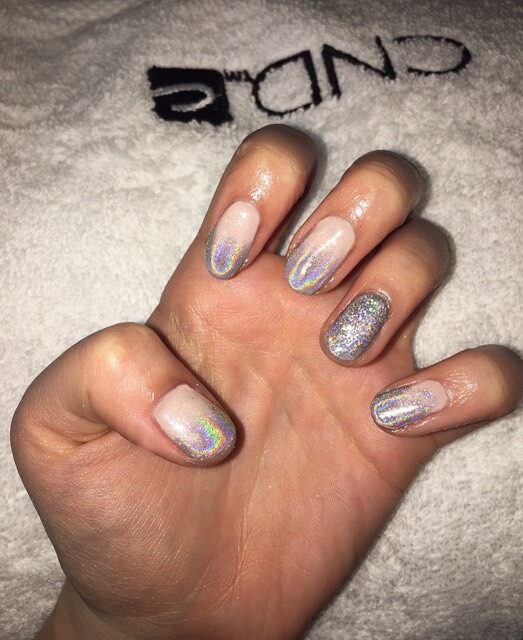 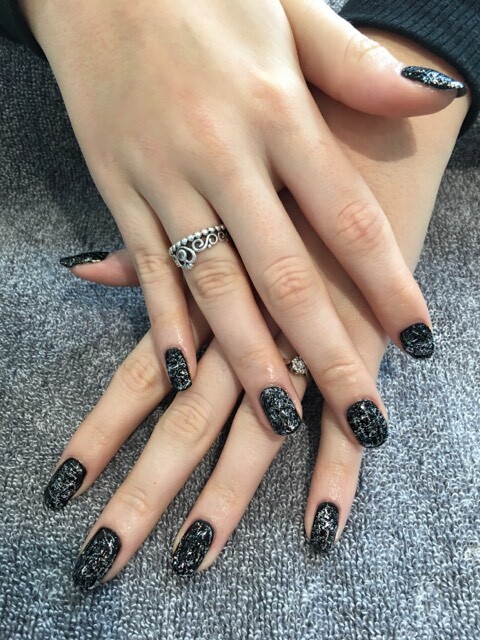 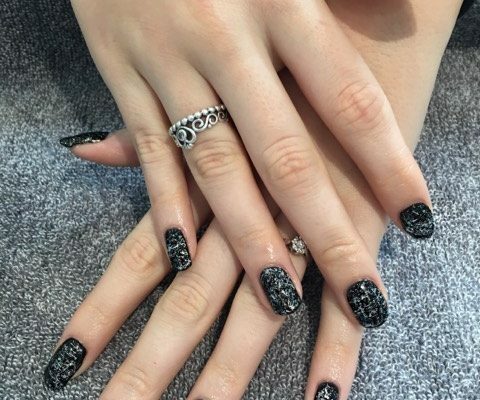 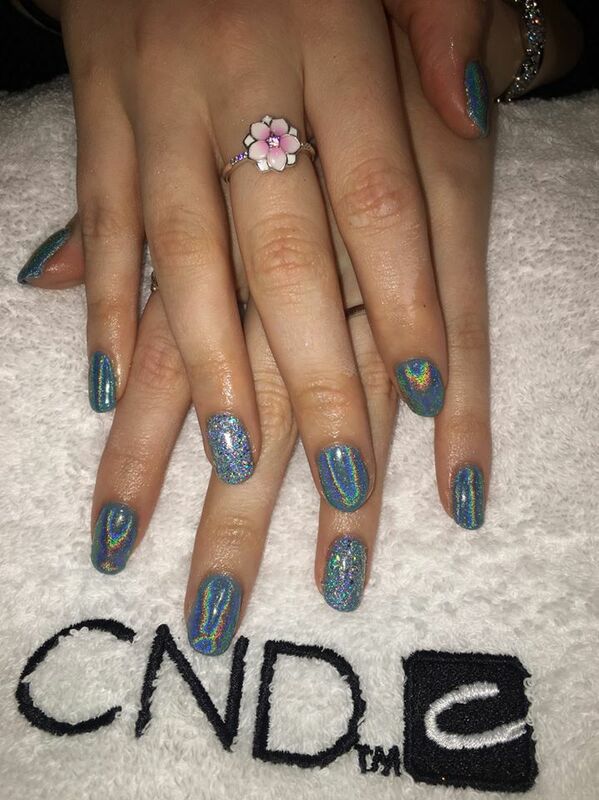 Christiane Dowling is a qualified CND™ Professional Nail Artist specifically in Shellac & Lecenté at their London Academy. 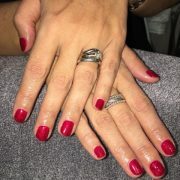 SHELLAC® Manicures deliver up to 14 days of high performance nail wear, superior colour and mirror shine. 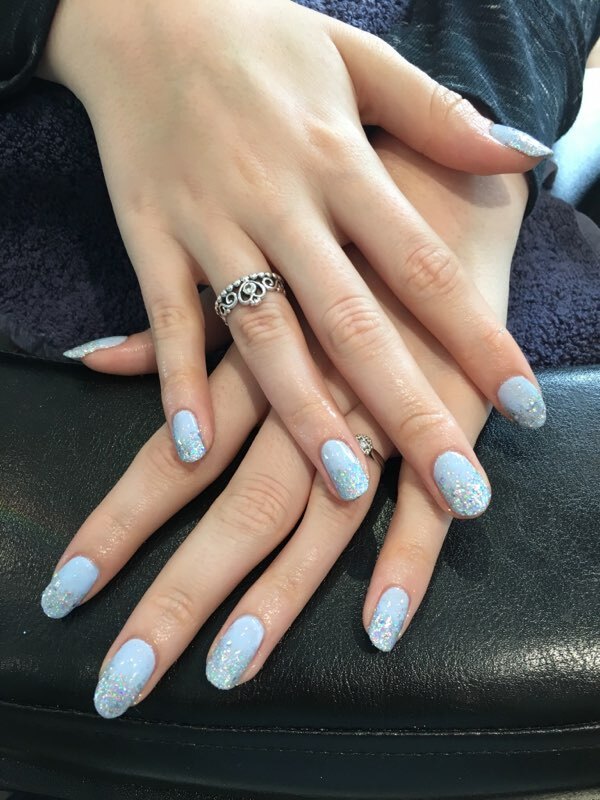 Over 100 designer shades are stocked, with an extensive range of Lecenté™ Chromes and Glitters, constantly updated to bring you the latest in the Season’s colours. 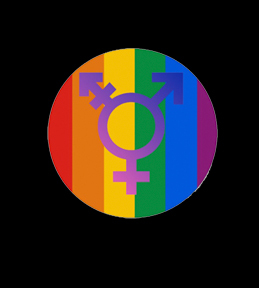 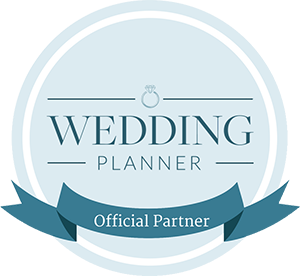 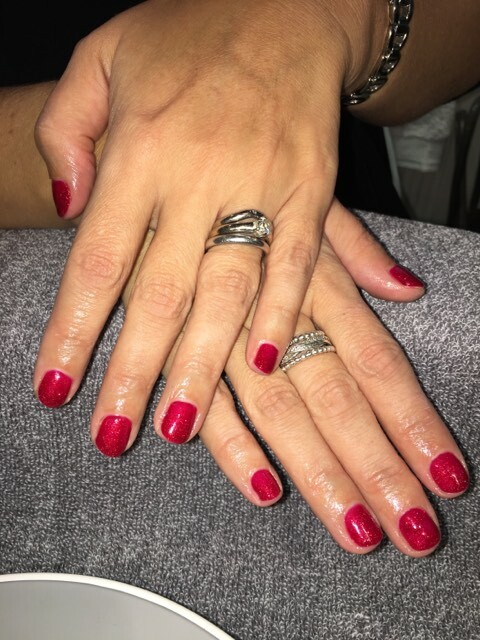 Appointments are available Monday to Sunday, including evenings, subject to availability. 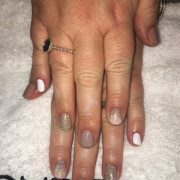 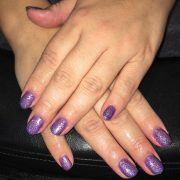 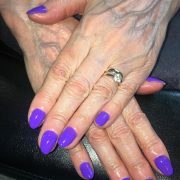 Luxury Manicure, including Shellac application. 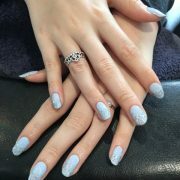 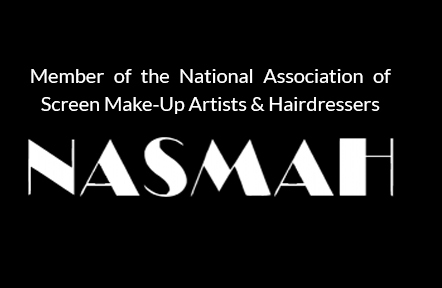 Please note, unfortunately a removal service is not offered for any nail coverings applied by other salons/ nail technicians or for acrylic. Shellac Soak Off is only offered as part of one of the treatments above and if applied by Christiane Dowling Makeup Artistry initially. 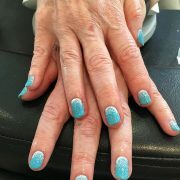 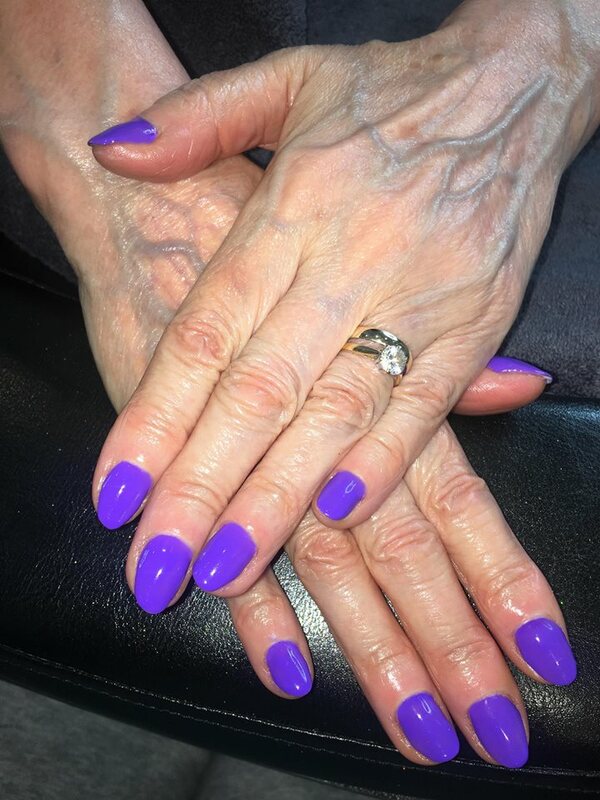 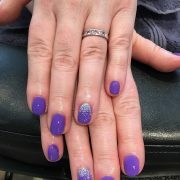 Please advise in advance of your appointment if you will require Shellac removal, so that additional time can be allowed. 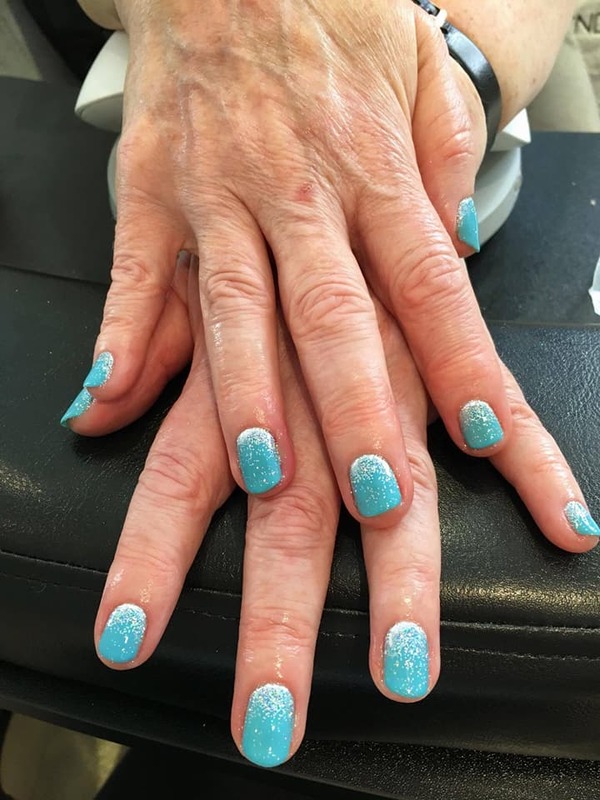 Unfortunately, we are unable to offer any nail services if you have any type of wart, verruca or fungal nail infection until it is totally clear. 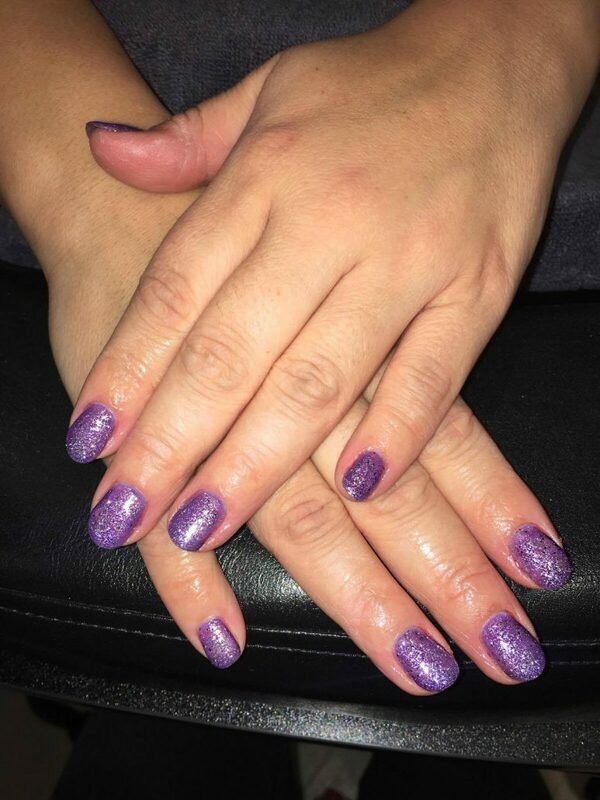 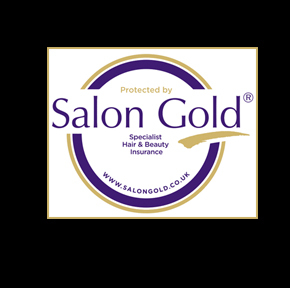 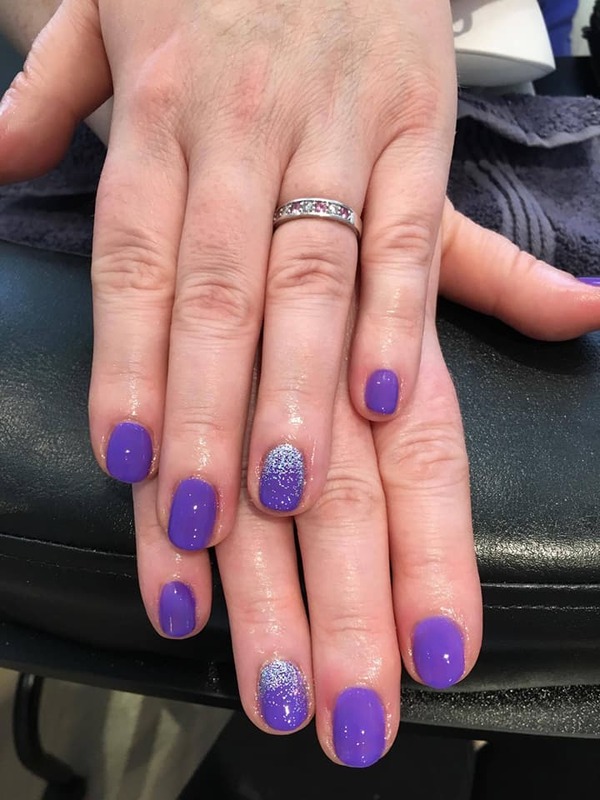 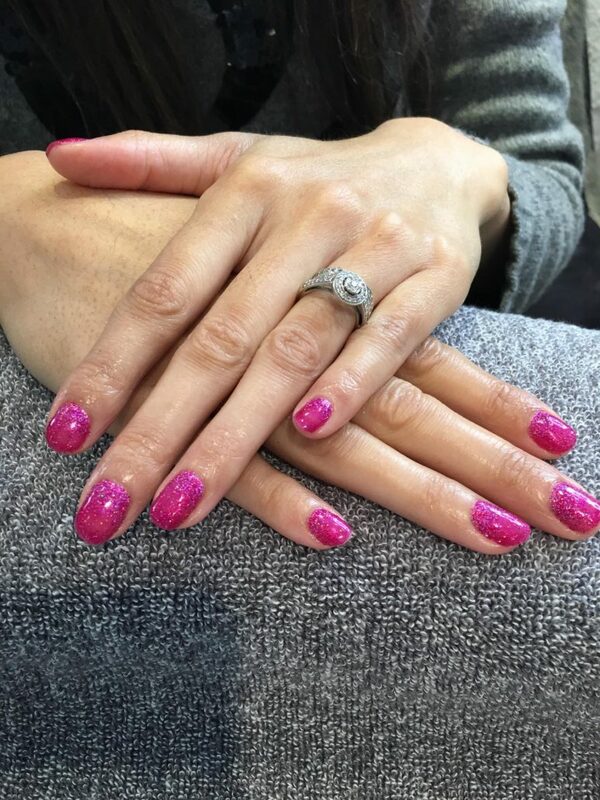 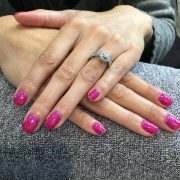 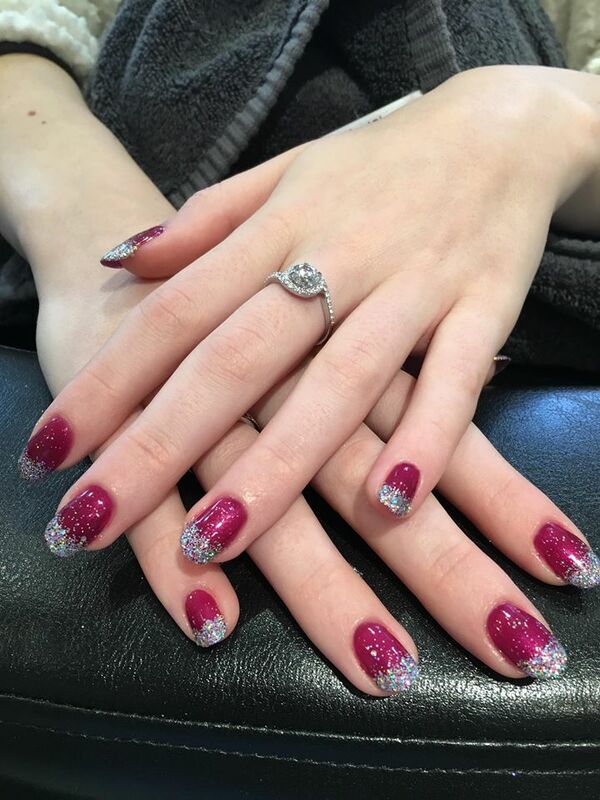 Shellac Aftercare Advice – Please take time to read the following Aftercare Advice to maximise the life of your Shellac Manicure.